If you’ve ever felt like you didn’t have enough time to properly browse for glasses after your eye exam, you aren’t alone! We understand that you have a busy schedule and that it can be tough to give your frames search the full time and attention it deserves. That’s why we’re so excited to announce our new online frame gallery! If you’re a first-time glasses wearer, don’t worry! 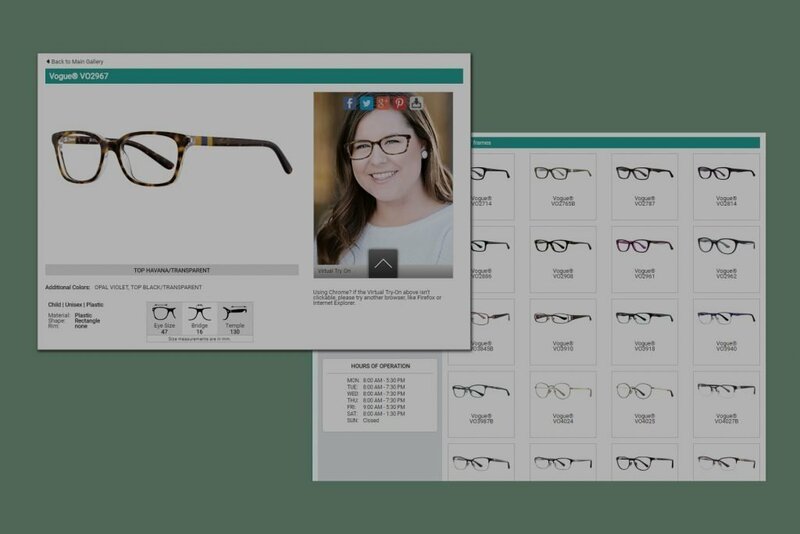 You can use My Frames Gallery to get started picking out the styles and colors that appeal to you, and then one of our opticians will help you get set up with the correctly sized frames. 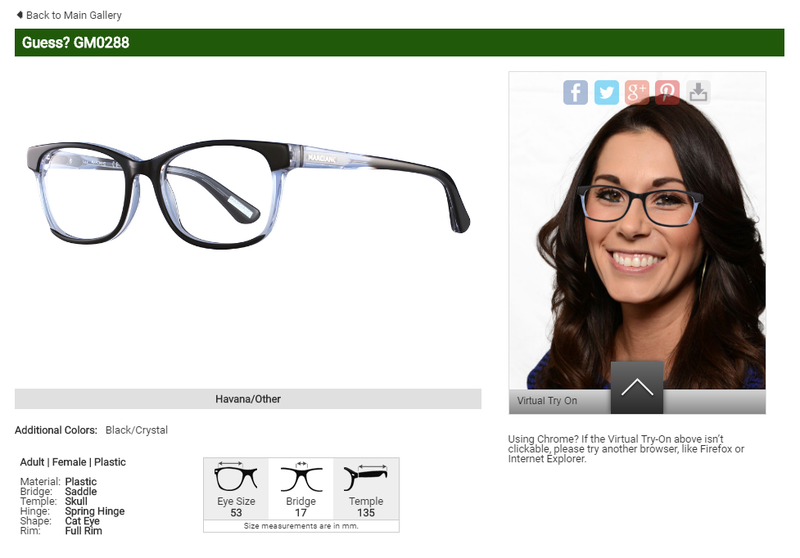 Our opticians love to help you choose the right frames for you! 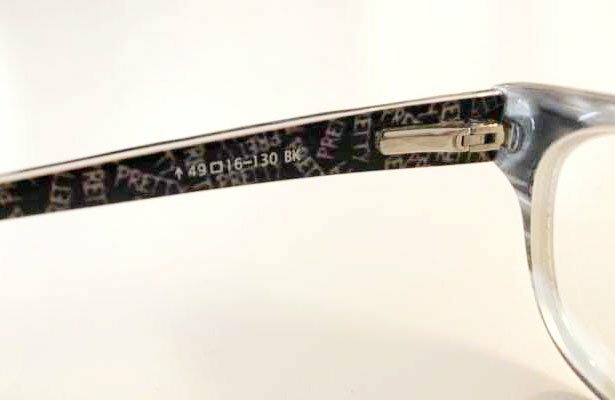 No appointment is necessary to purchase frames, all you need is a valid eyeglass prescription! Previous PostPrevious Why Should You Schedule an Eye Exam?